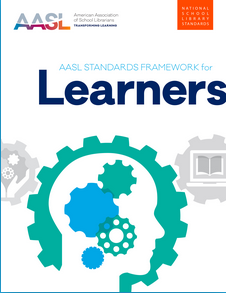 VAASL is an affiliate of the American Association of School Librarians (AASL). This organization includes many resources for library stakeholders, many of them free to access. School librarians in Virginia are supported by this professional organization in many ways, including National School Library Standards, online toolkits, and free professional learning webinars. Subscribe to the E-list to discuss topics affecting supervisors. If you are a supervisor of school librarians, but wear many hats in your district, support is available from your peers. The E-list is for you to make these connections. Visit My Profile-->My Features-->E-lists. The Lilead Project was designed to study, support, and build community among district supervisors of school librarians. This national project currently has three facets: surveys, the Lilead Fellows Program, and the Liliead Leaders Program.